Laiba Hussain: CHRISTMAS MOVIES RECOMMENDATIONS! 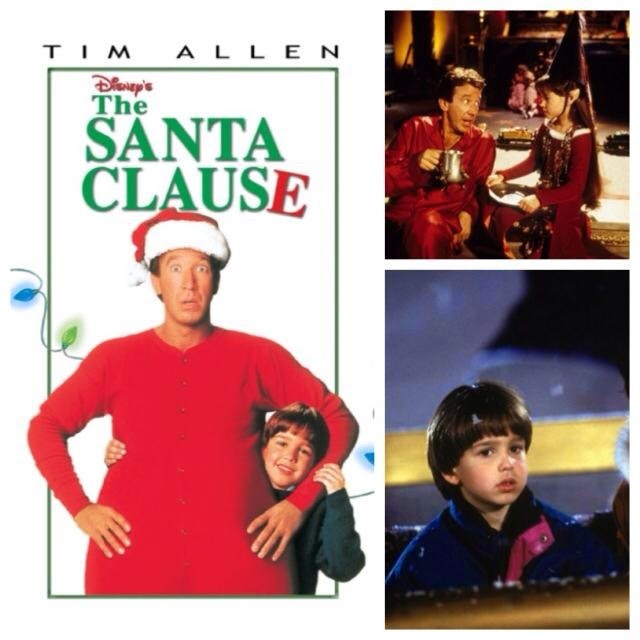 Since it´s 1st of December today, I thought to recommend some of my favorite christmas movies. I don´t celebrate christmas, but I think it´s a nice holiday just to spend quality time with your friends and family, eat a lot, watch endless movies, cuddle with warm drinks... and a lot more. 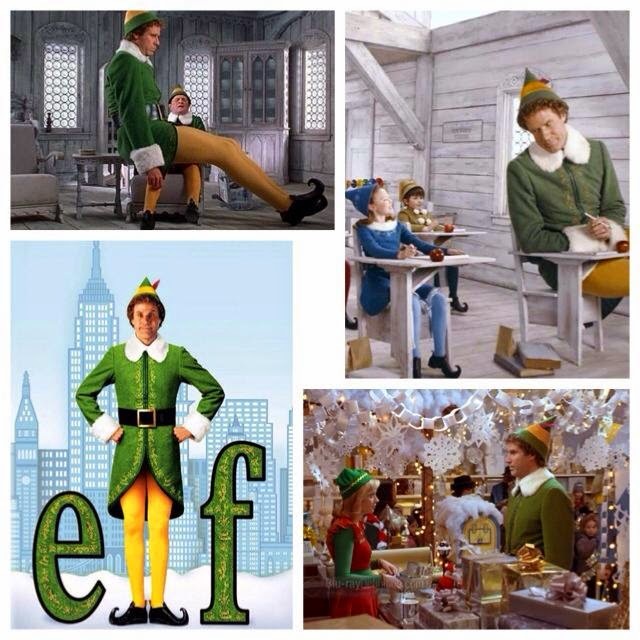 Is about a man raised as an elf at the north pole, and is sent to the U.S. in search of his true identity. 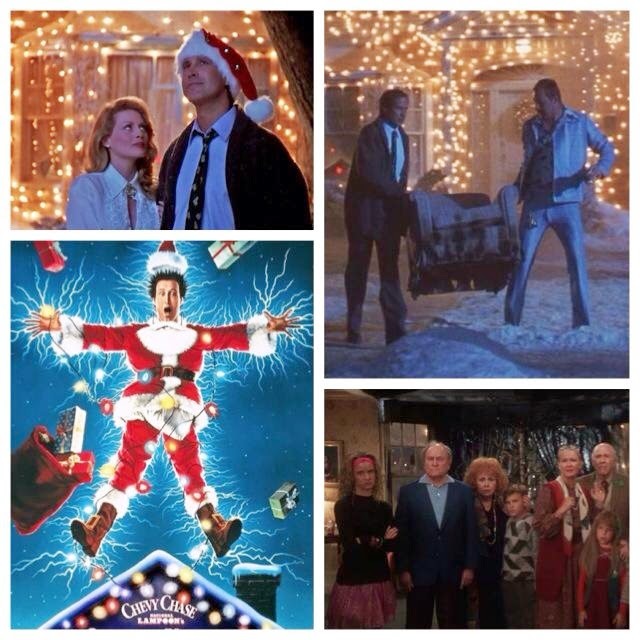 Is about the Griswold family´s plans for a big family christmas, that turns into a big disaster. This movie is about when a man who inadvertently kills Santa on christmas eve, and finds himself magically recruited to take his place. 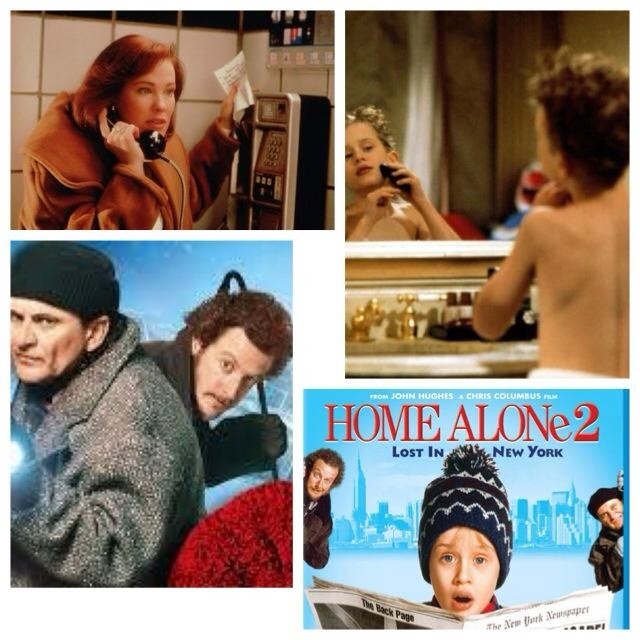 2: One year after Kevin was left home alone, he accidentally finds himself in New York City by getting on the wrong plane, and the criminals are not far behind. A struggling artist working as waitress kidnaps one of her customers to bring home and meet her parents for christmas. What´s your favourite christmas movies?